Yesterday when I got the call from my doctor’s office telling me that the growth in my neck was benign I was relieved to say the least. Others wait today for results, or prepare for tests, or undergo surgery. I have a much more acute sense of how people feel. We can’t truly know but when we experience something we go through many of the same emotions that our friends and relatives have known. I give thanks for the good news, the prayers, and love that was sent to me over the last week. It has meant more than you can imagine. Taking care of others is one of those things that the Red Cross has done since its inception. It is on this day, May 21, that we honor the heroes and heroines of the Red Cross. 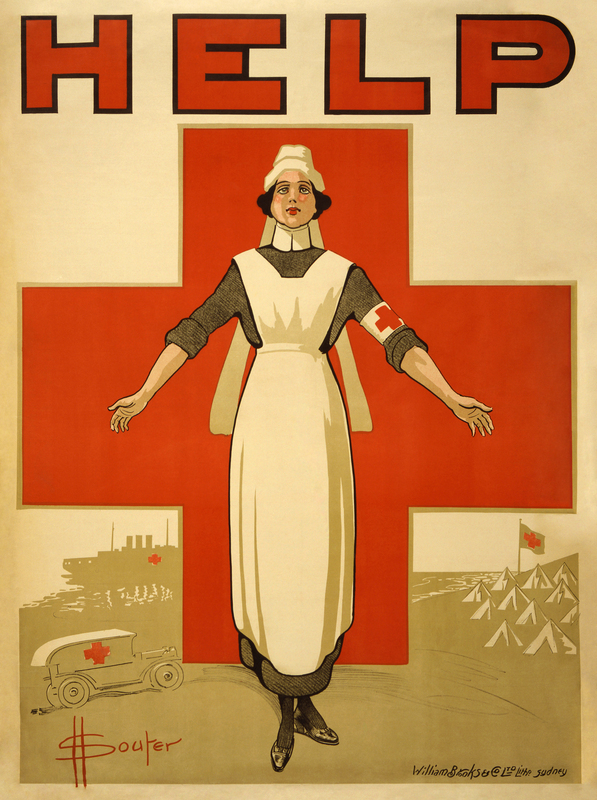 In Washington, D.C., humanitarians Clara Barton and Adolphus Solomons founded the American National Red Cross. The organizations purpose was to provide humanitarian aid to victims of wars and natural disasters as a part of an international effort with the International Red Cross. Barton became known as the “Angel of the Battlefield” during the American Civil War. In 1865, President Abraham Lincoln commissioned her to search for lost prisoners of war, and she succeeded in identifying thousands of the unidentified Union soldier remains in places like the horrific Andersonville prisoner-of-war camp. I give one particular shout-out to Louise Gray, from my congregation, who worked tirelessly to make the “blood drive” something that truly save lives in our community. It is the passion and compassion of people like Louise that keep the memory and actions of Clara Barton alive to this day. It is the faith of Louise that recognized that God had given her a special mission to minister to people she did not even know that makes her and people like her so special – such a gift. On a final note, please pray for the embattled people of Nigeria today who continue to be threatened and devastated by the violence of Boko Haram. No religion – no godly human can sanction the indescrimanate kidnapping and bombings of innocents. Never use the name of God to sanction such horror. This entry was posted in Coach's Blog, denny meyer, life coach, Sonrise Coach, Spiritual Coach - Denny Meyer, spiritual coaching, spiritual director and tagged clara barton, coach denny meyer, denny meyer, international red cross, life coach denny meyer, pastor dennis meyer, Red Cross, sp, spiritual coach, spiritual coach denny meyer, spiritual coaching, spiritual coaching services. Bookmark the permalink.